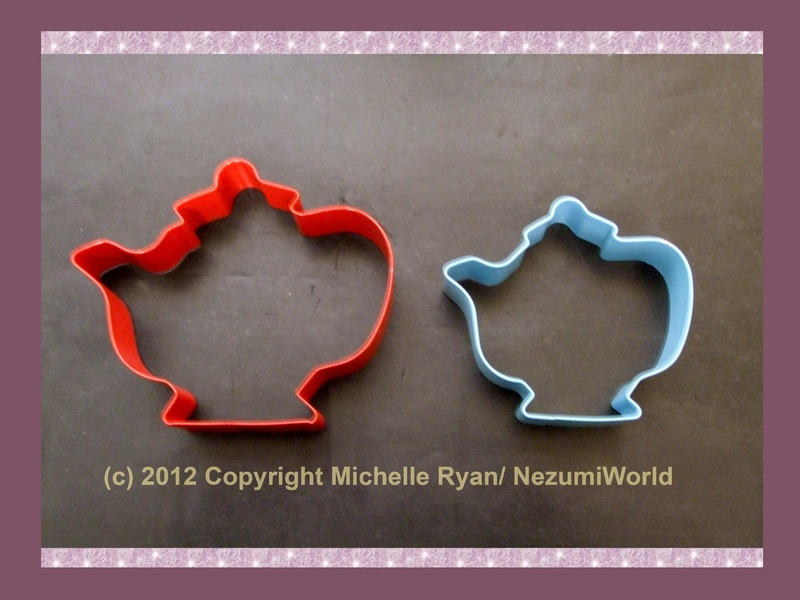 I have had these cute teapot cutters for a while I bought them in a sale and have never used them so decided it was time to play with them. 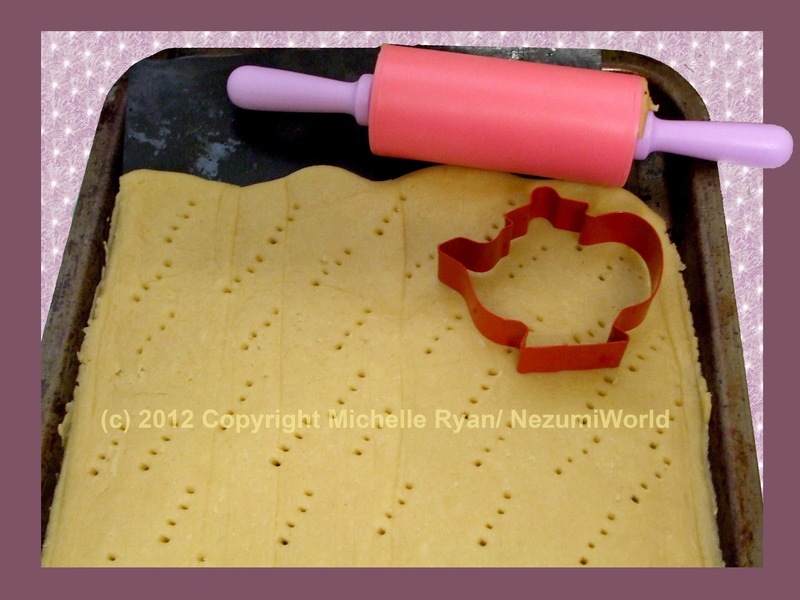 I have not made shortbread for ages and thought it would be prefect with the cutters. Stir in the flour to get a smooth paste, wrap and place in the fridge for 20 -30 minutes. 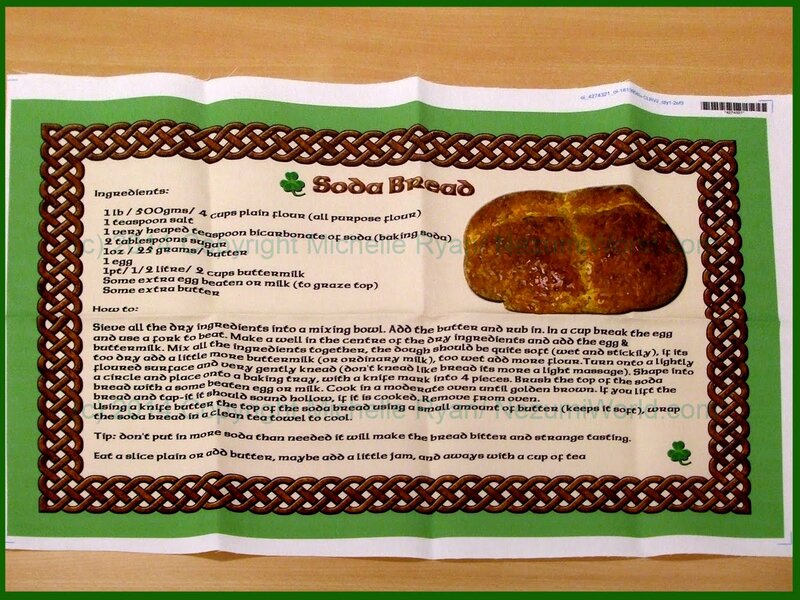 Place on to a work surface, gently roll out until 1cm/ ½in thick, using a fork prick the pasty all over. 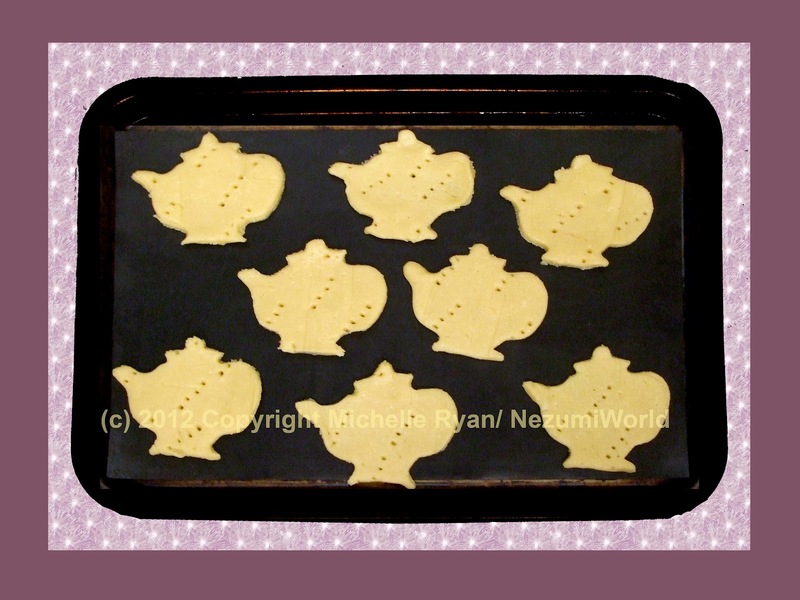 Bake in the oven for approximately 20 minutes, or until pale golden-brown. after removing from the oven leave on the baking tray for 5 minutes than place biscuits to cool on a wire rack. 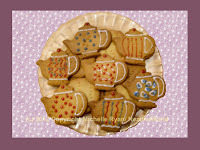 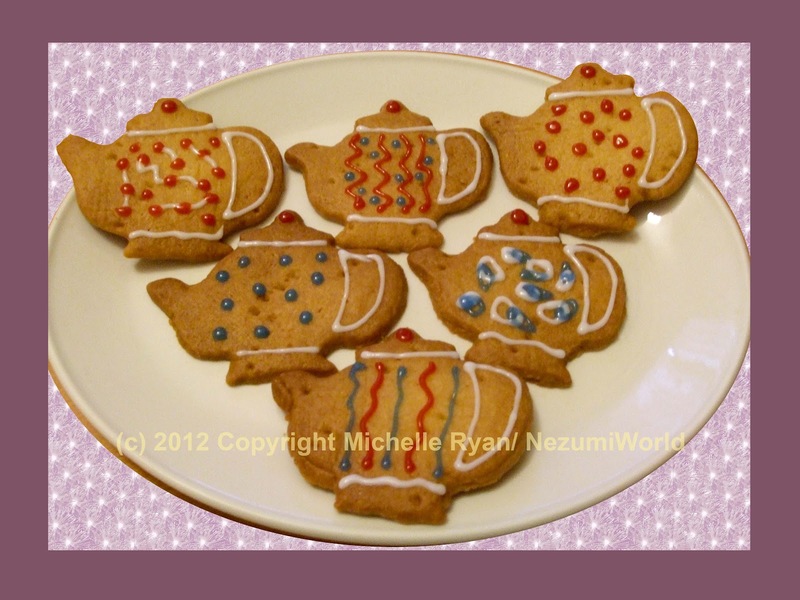 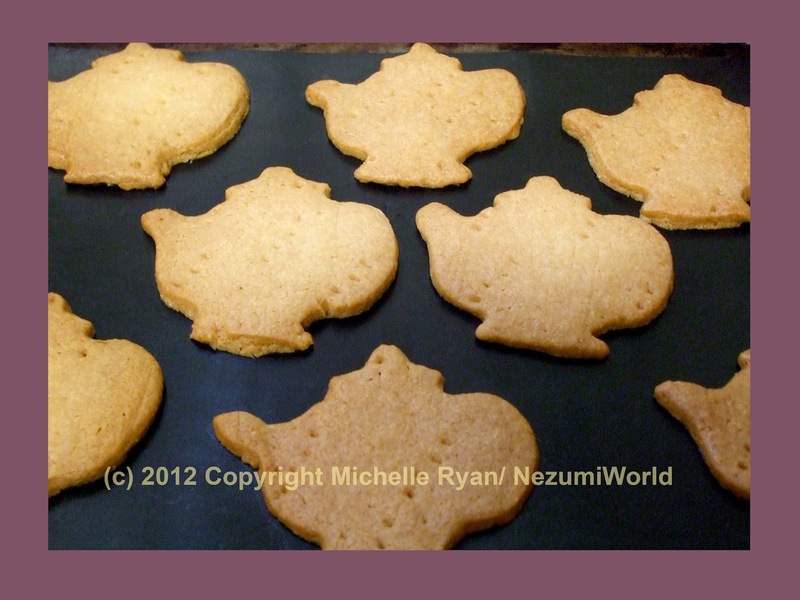 Such adorable teapot cutters, and yummy cookies! 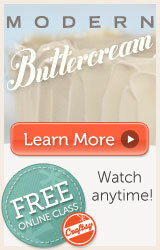 Thanks for following my blog...followed you back!